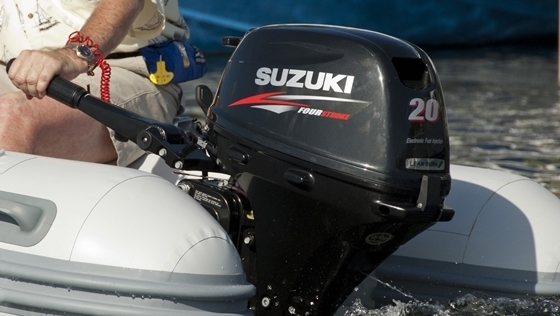 During a media conference at the Paris Boat Show, Suzuki announced that it would be launching additional versions of 175hp and 150hp models (DF175 and DF150), which will benefit from its Lean Burn Control System as well as its Suzuki Precision Control (Electronic Throttle and Shift Systems). 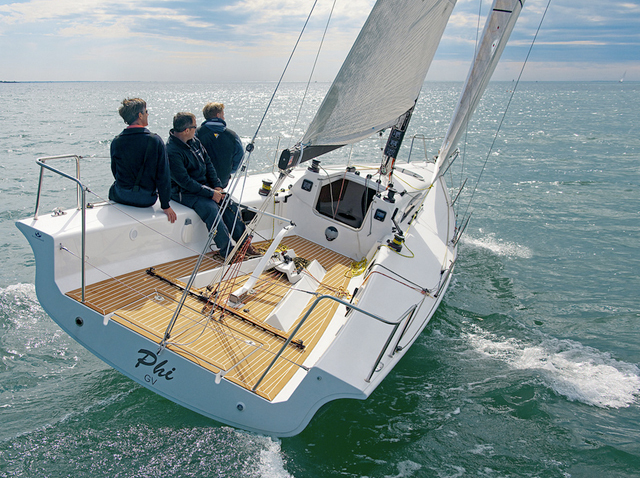 Next to be announced was a new high-thrust version of the already popular DF60A - the new DF60AV 'High Energy Rotation'. 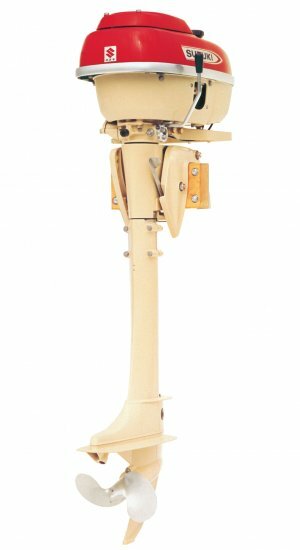 By adopting a newly designed lower unit with a 2.42:1 gear ratio, it enables this new model to use a bigger 14-inch propeller. 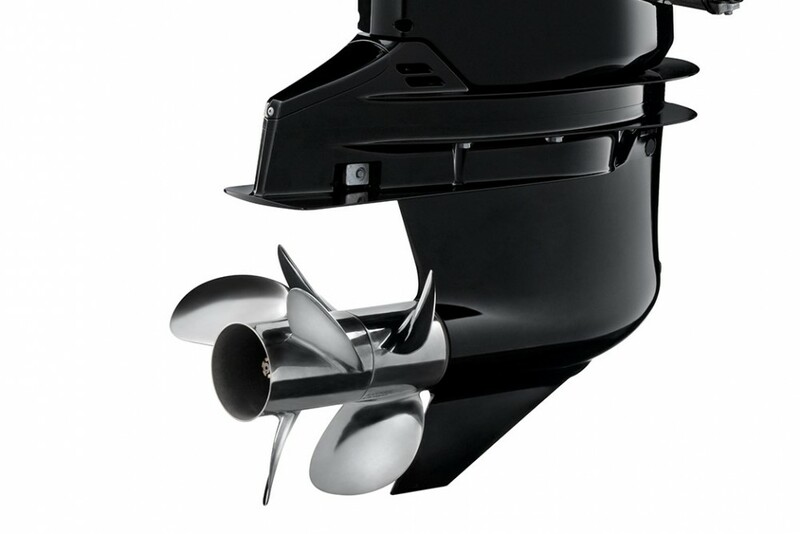 The DF60AV 'High Energy Rotation' will be ideal for powering large, heavy craft, from family boating to commercial use. 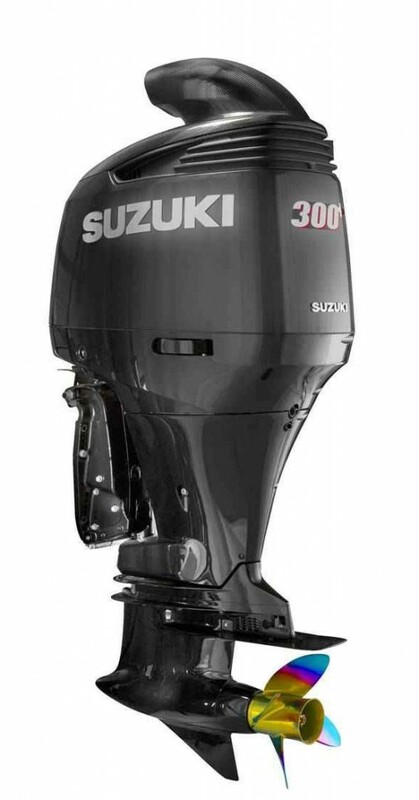 Lastly, Suzuki has followed up the launch of the new DF20A earlier this year by revealing that it will be introducing a version with Power Tilt - the new DF20AT. 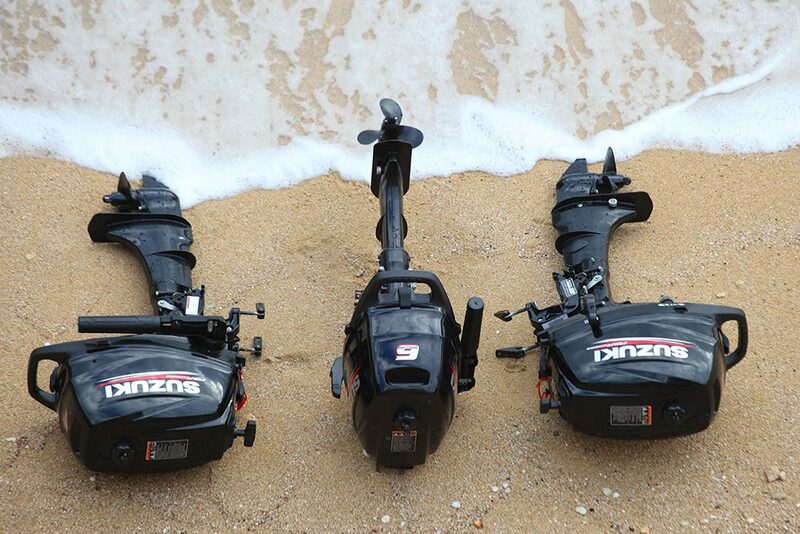 This new model will be the lightest 20hp outboard on the market with Power Tilt and is the only 20hp outboard with Electronic Fuel Injection and Power Tilt, which radically enhances its usability. Production of all these new models is due to commence in 2013 and looking further ahead, Suzuki's engineers also gave the attending media a glimpse of some concept products. The first of these was the DF300+, which is set to employ a Suzuki Ram Air Direct system to improve air intake efficiency and increase power, a unique Carbon Fibre engine hood which weighs less than the current model and also a new low-drag gear case. 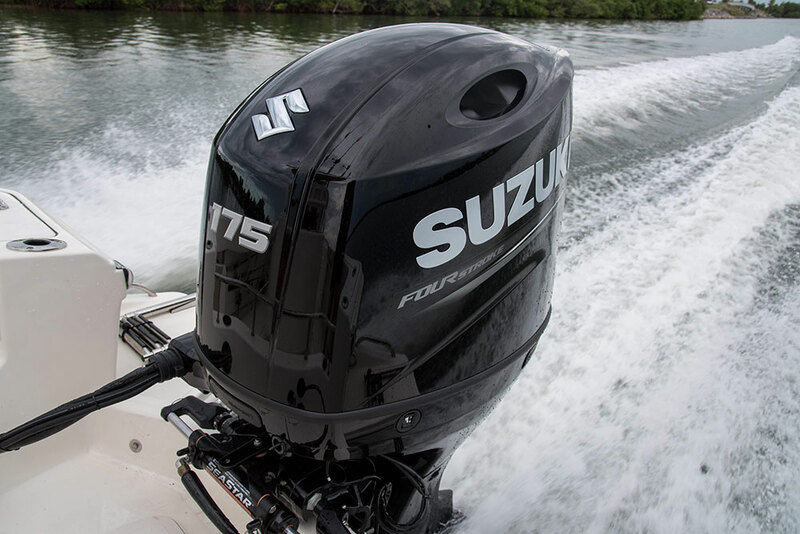 All of these features are intended to reduce weight and emissions and improve fuel economy in order to make Suzuki's flagship model a more rounded and modern offering. 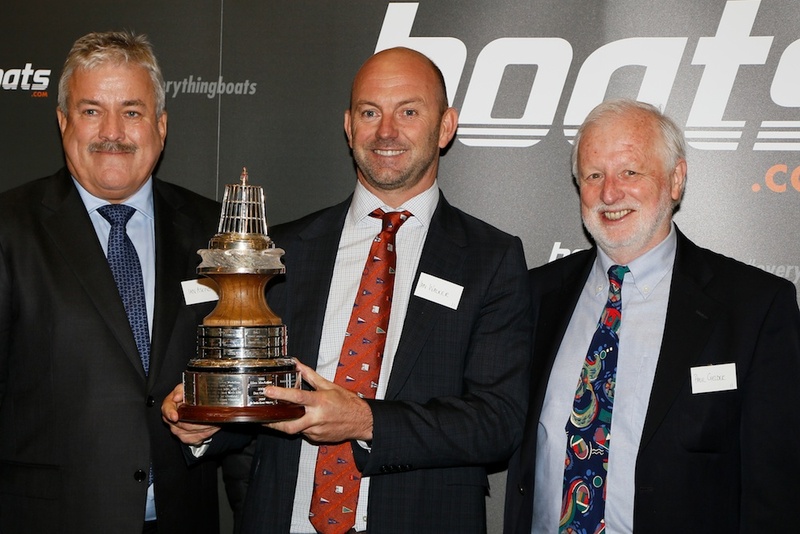 Who will win the boats.com YJA Yachtsman of the Year?